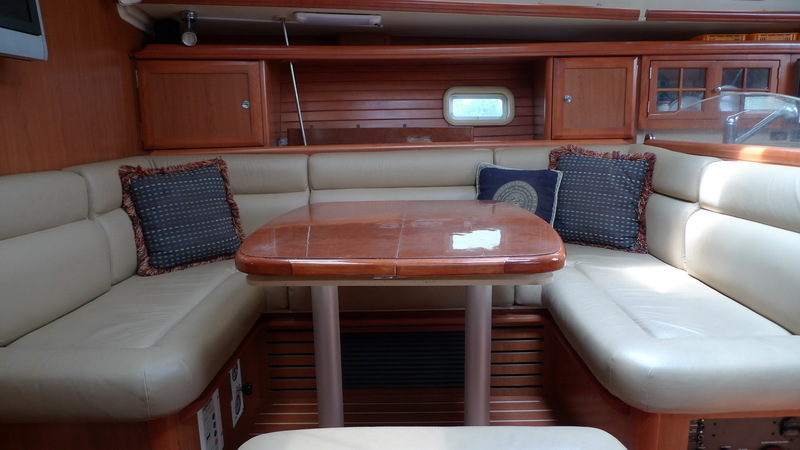 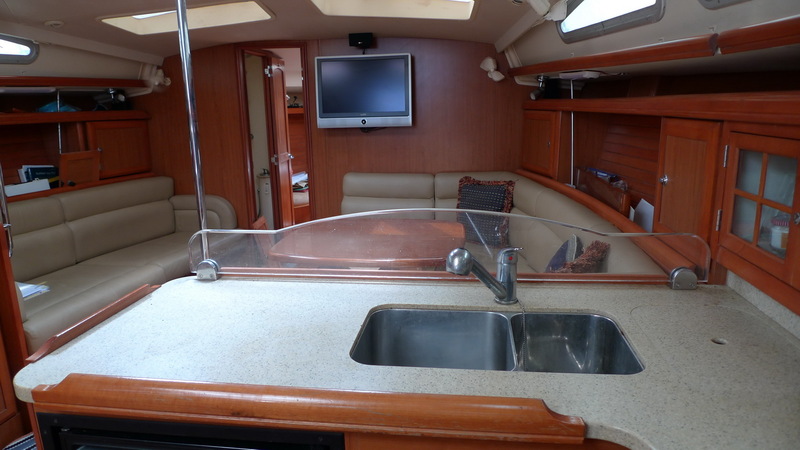 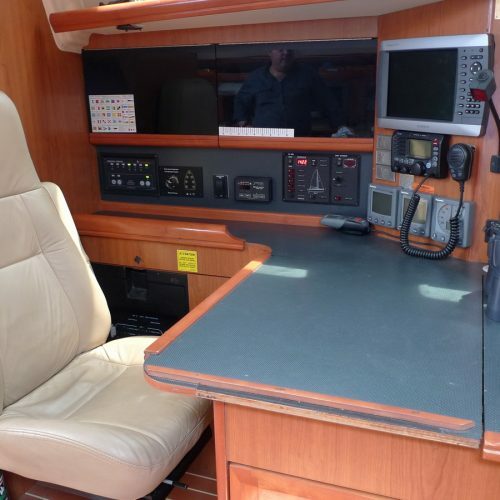 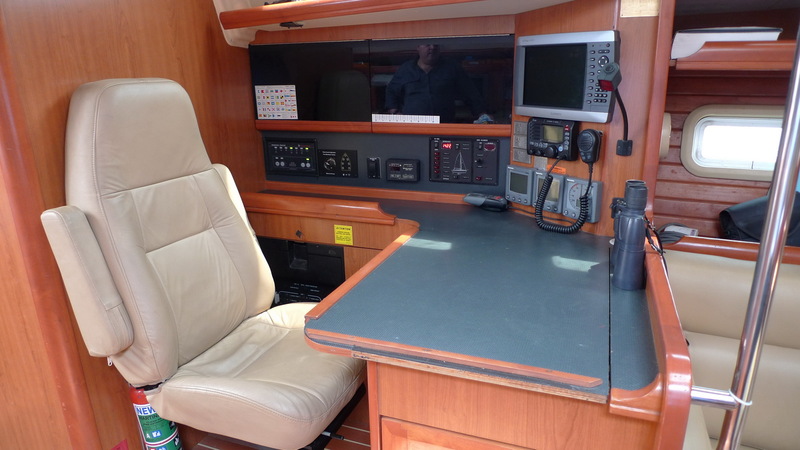 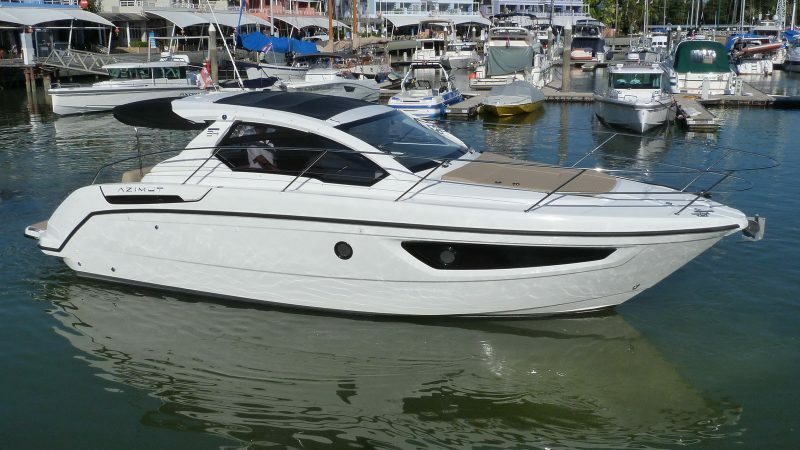 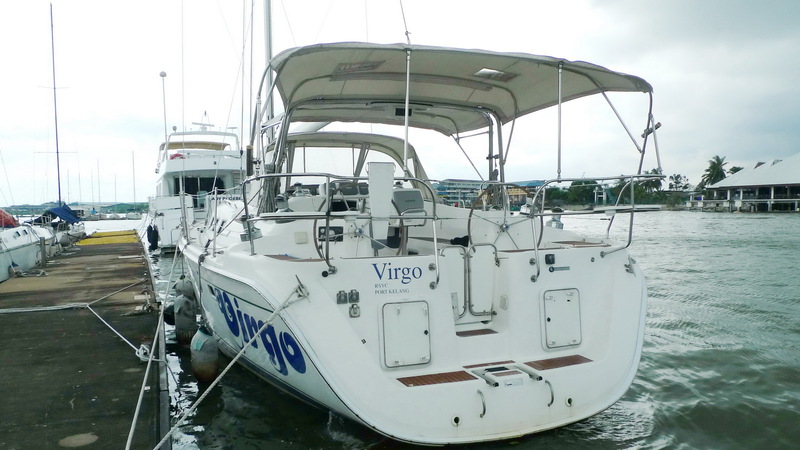 This 2008 model Hunter 49 was built in 2007 and is the only one currently available in Asia. 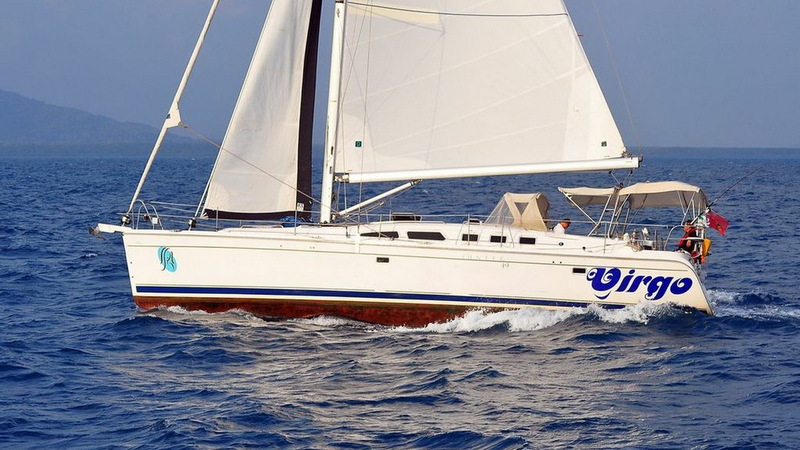 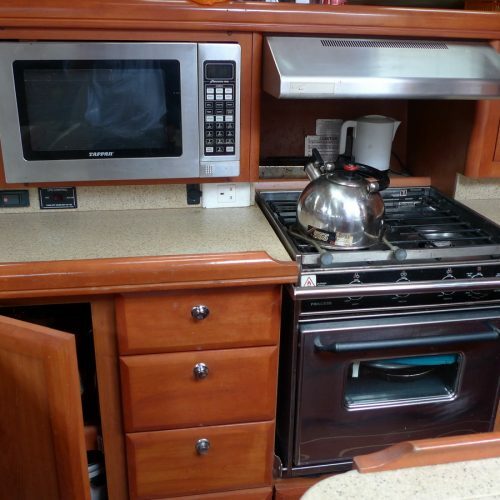 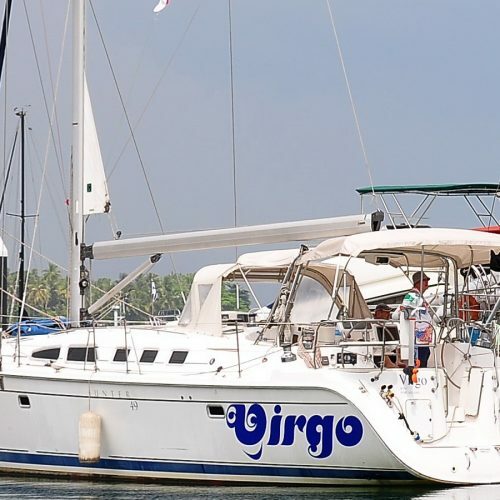 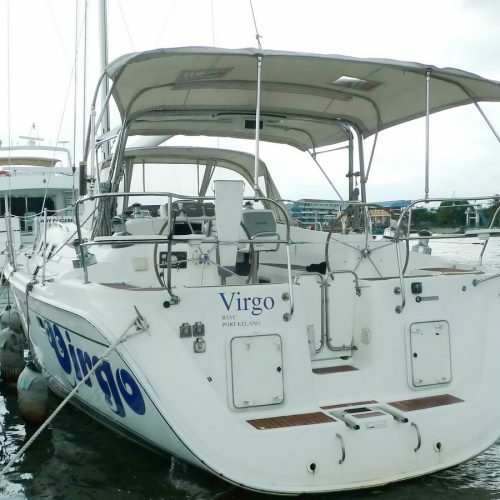 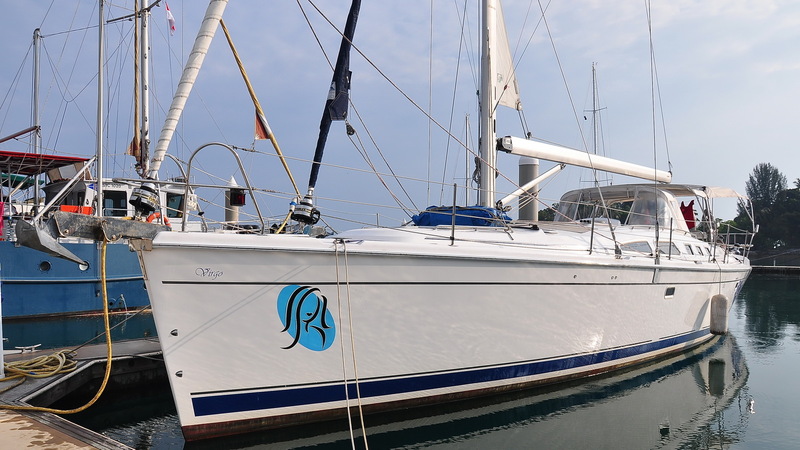 She is designed to be sailed short or even single handed and comes with many extras. 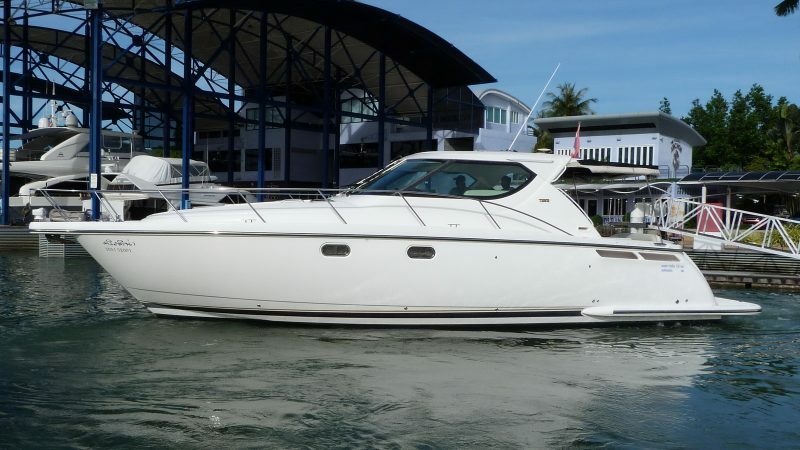 The Hunter 49 was the early flagship of Hunter Marine, USA and this is probably the first and only 49 footer in Malaysia. 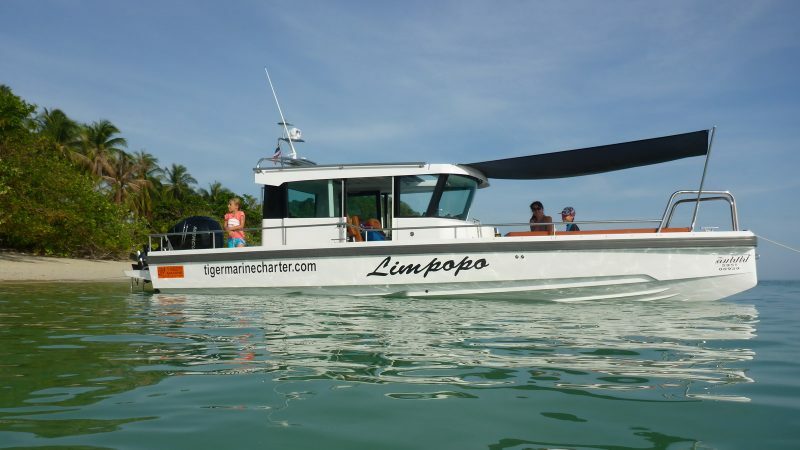 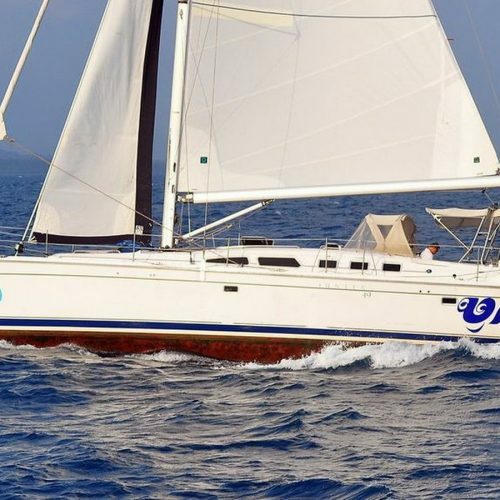 She is strongly constructed for offshore cruising with a Kevlar reinforced hull, three electric Lewmar winches, big fuel and water capacity, water maker, generator, air conditioning and a larger engine plus many more options. 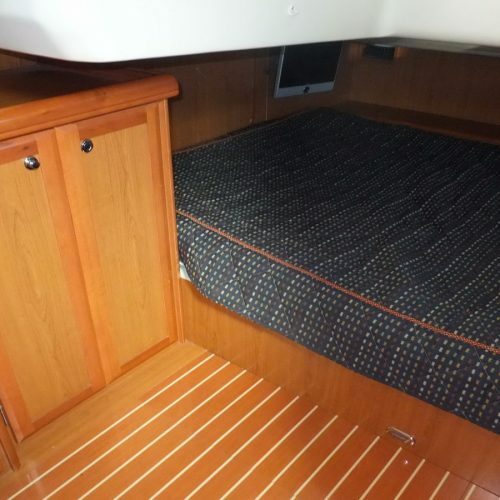 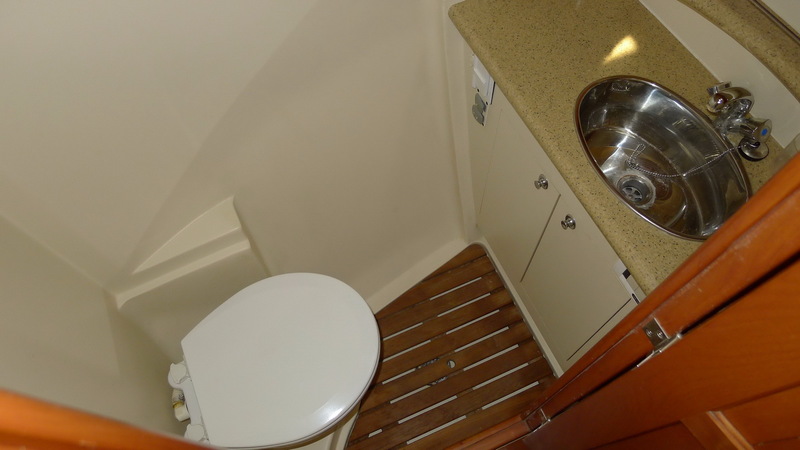 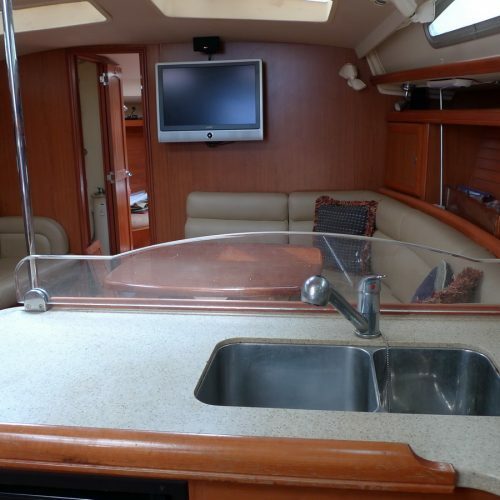 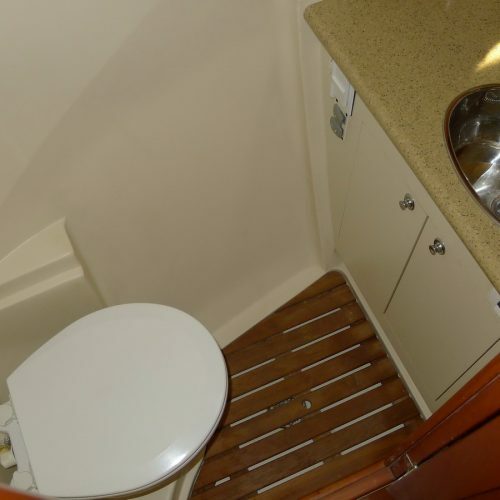 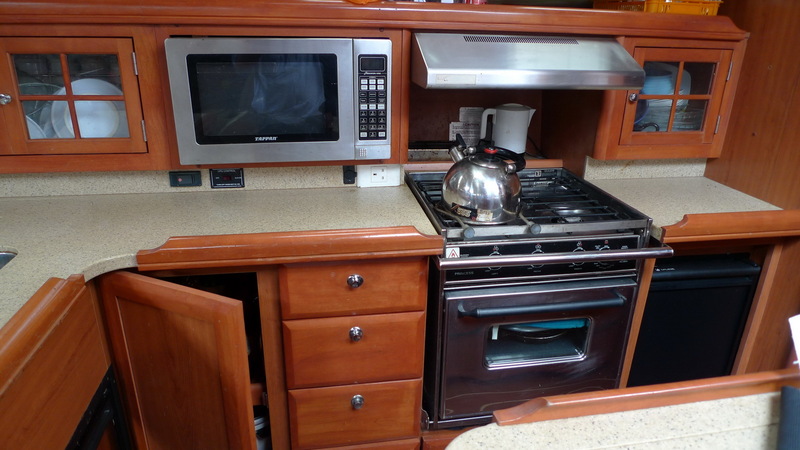 She has the standard 3 cabin configuration, with the forward cabin being an island berth with separate head and shower rooms, a spacious salon and fully fitted galley and a safe cockpit. 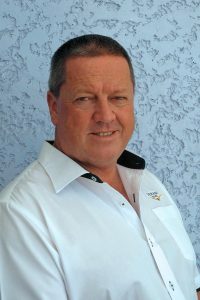 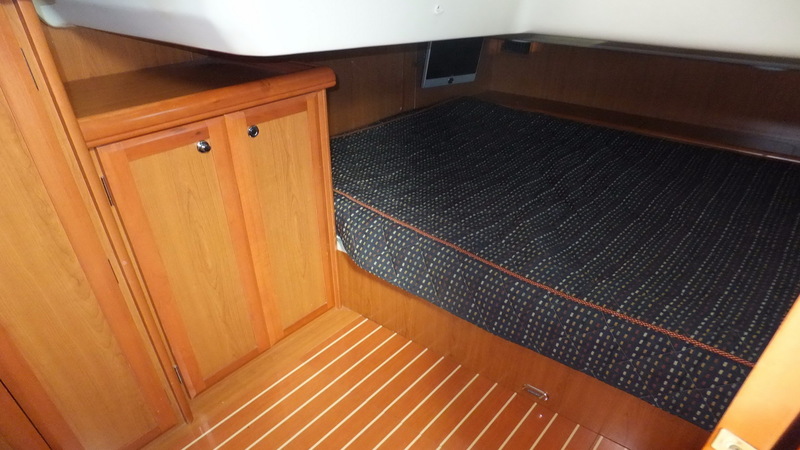 The hull provides a safe and dry ride and performance under sail is excellent. 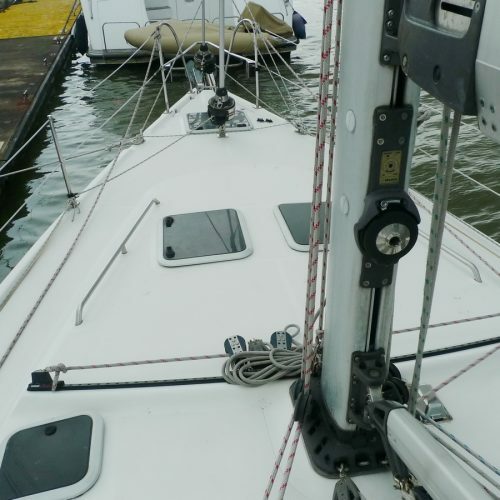 She has roller furling on all her white sails with a self tacking staysail and an asymmetric spinnaker in a snuffer sock so is very easy to sail short or even single handed. 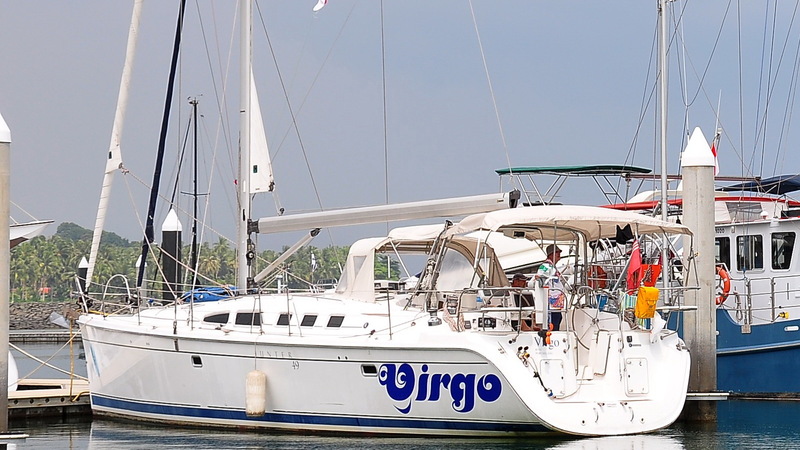 Viewing is strongly recommended. 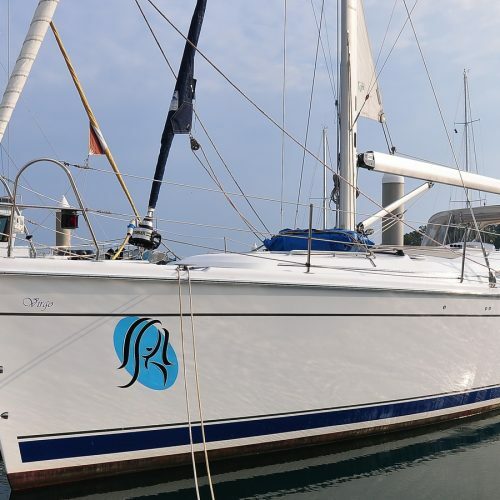 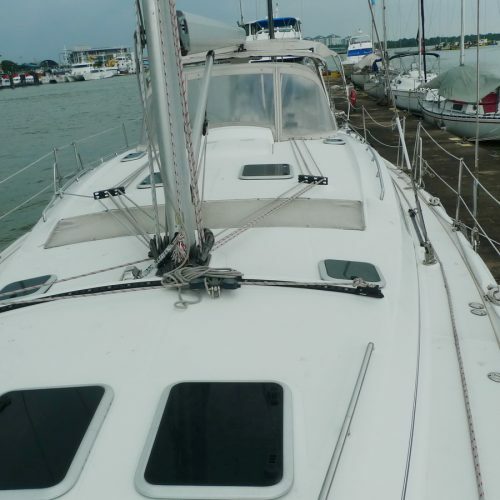 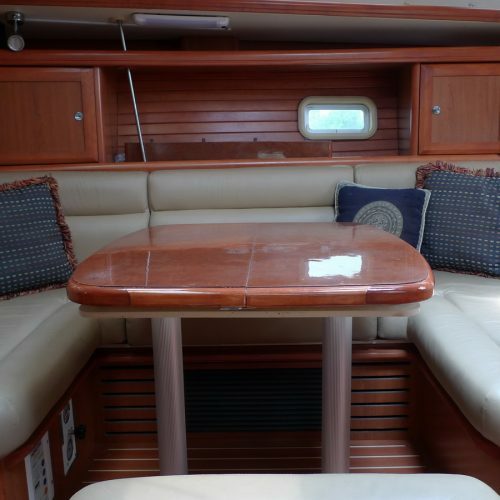 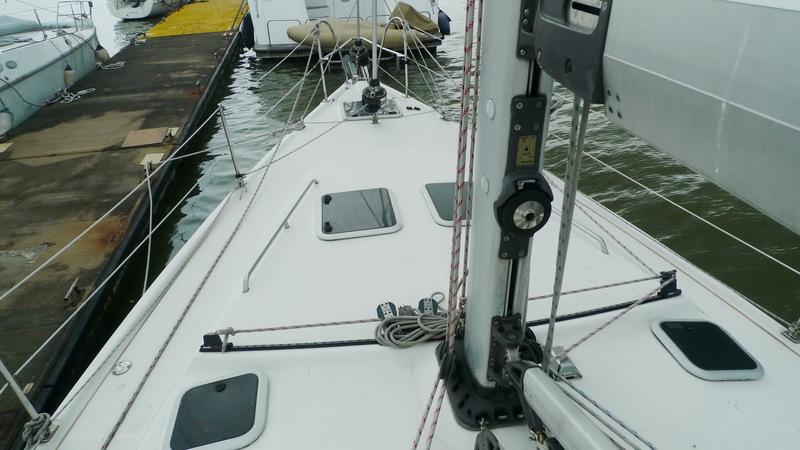 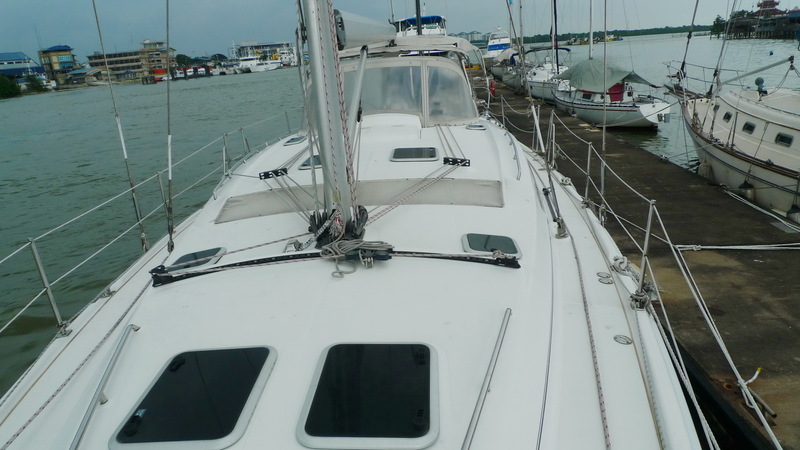 This Hunter 49 has had only one owner since new and has sailed in many club races and local regattas but otherwise she has been little used due to work commitments and has never been chartered.